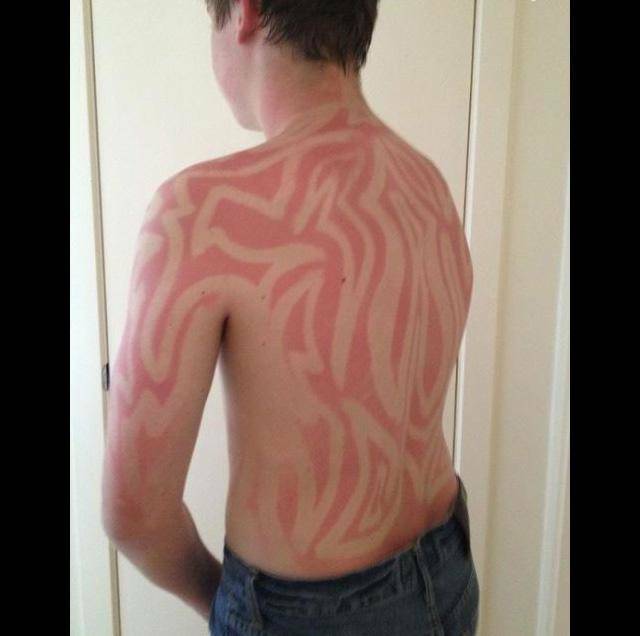 There are sunburns, then there are creative sunburns! 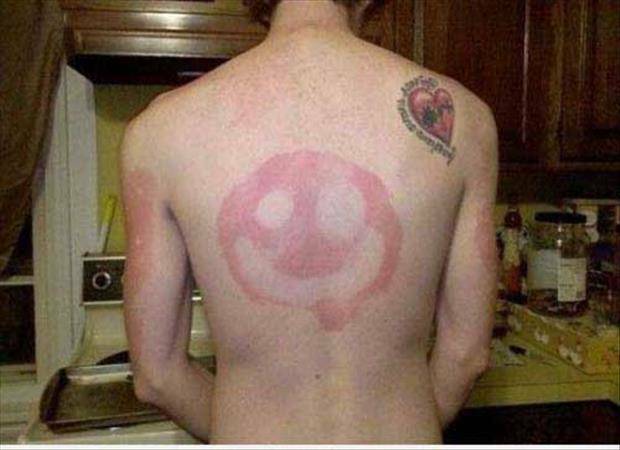 But one thing is for sure, they both definitely hurt like hell. 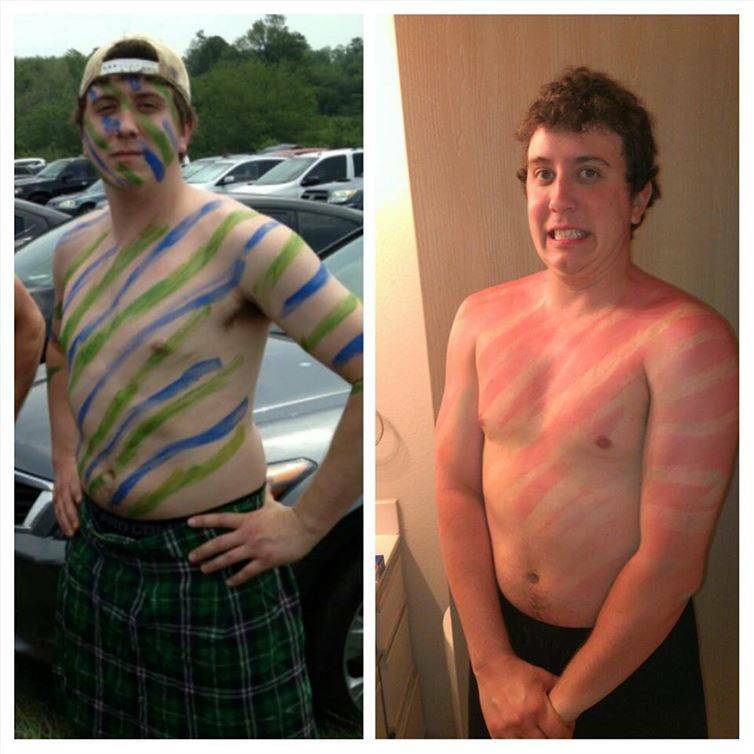 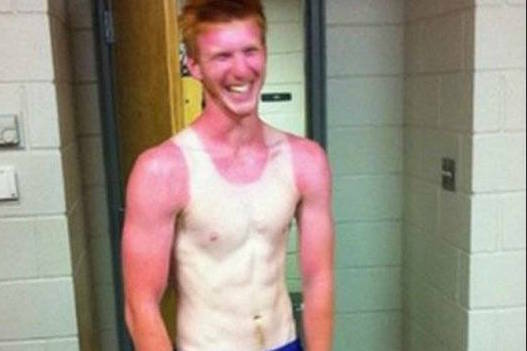 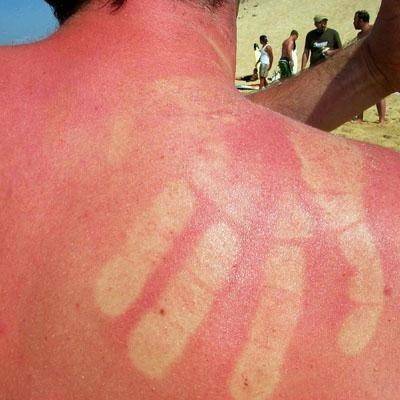 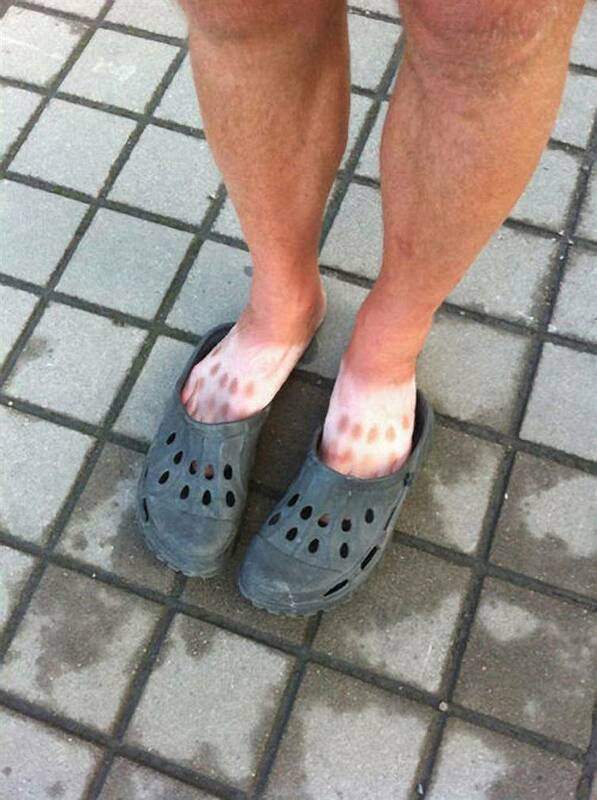 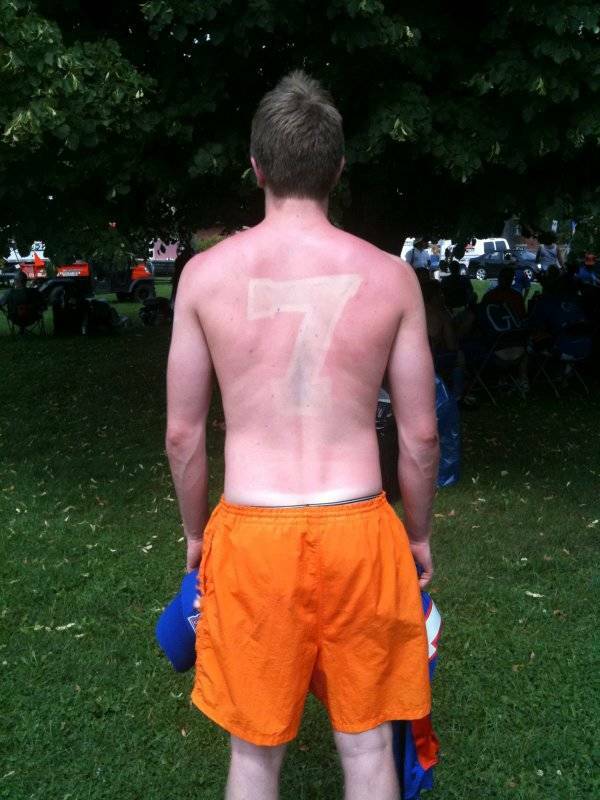 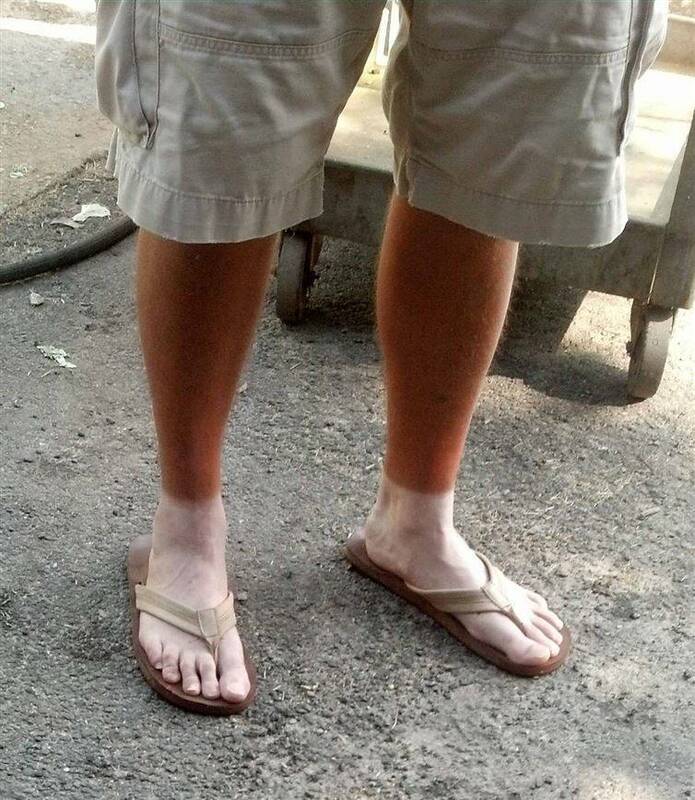 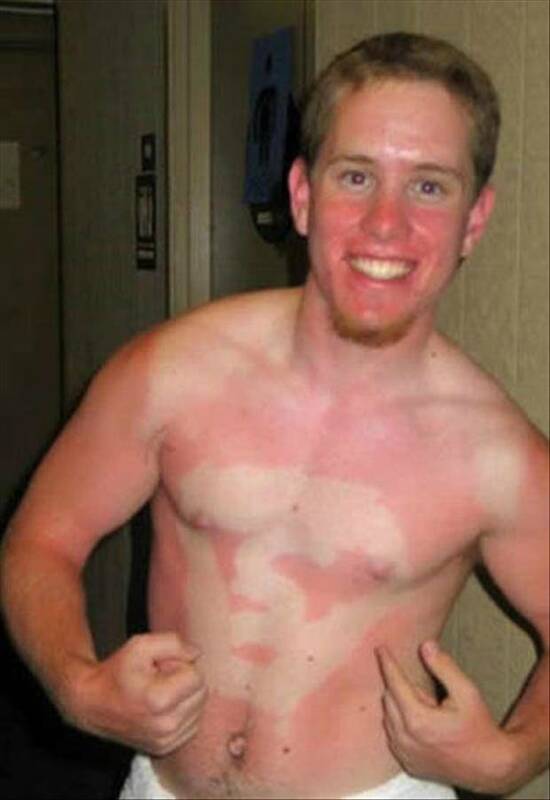 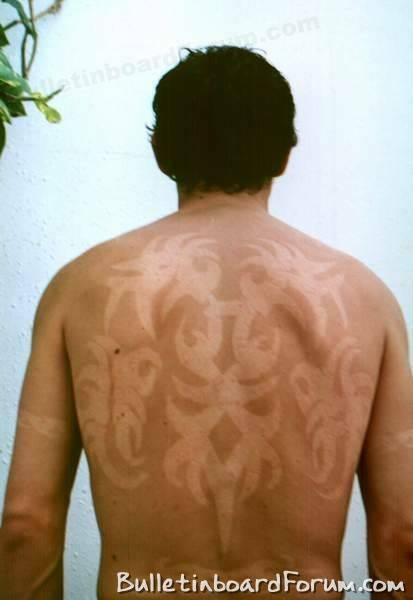 Check out 11 of the most absurd sunburns that come with a dash of creativity. 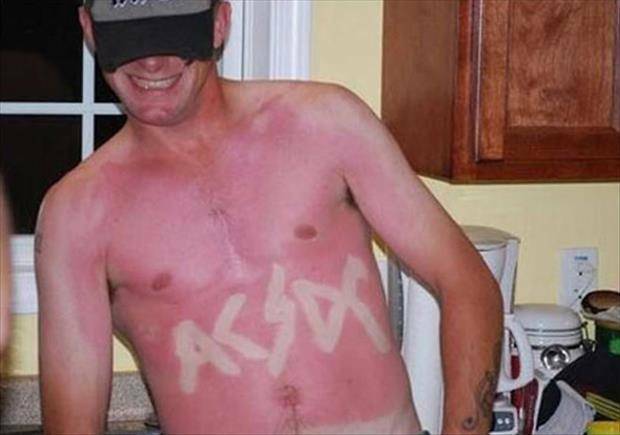 Dad Writes Check To Kids School Using Common Core Math, Let’s See Them Try To Cash That One!